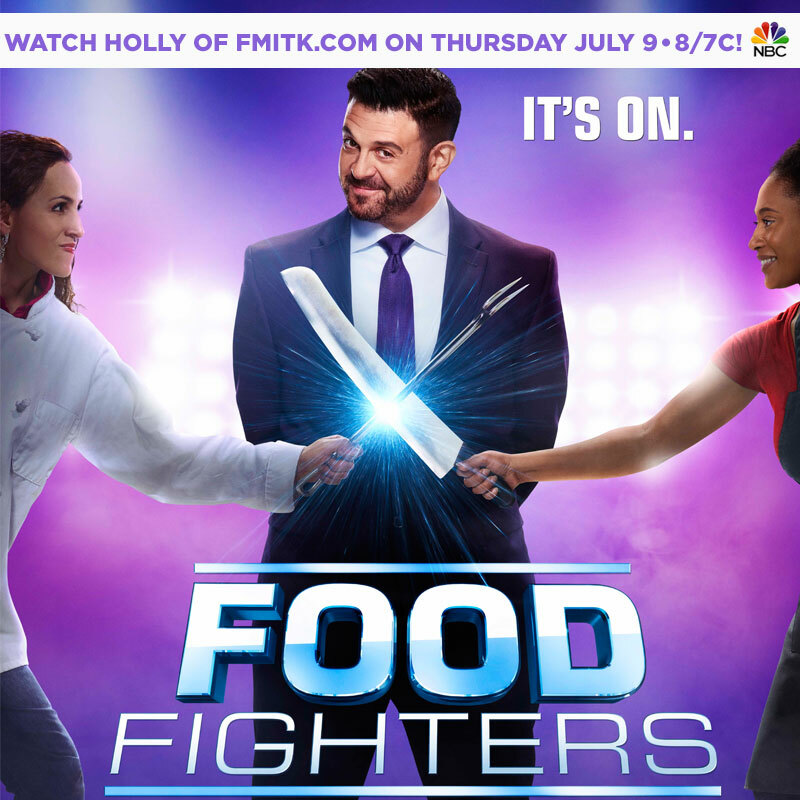 Set Your DVRs – Holly Haines x NBC’s Food Fighters! 1) The awesome Sunday Supper pop-up at The Cheese Store of San Diego. I really hope you can tune in! And if you can find it in your delicious little heart to spread the word about the show, please feel free to use the image below! Let the food fight begin!! 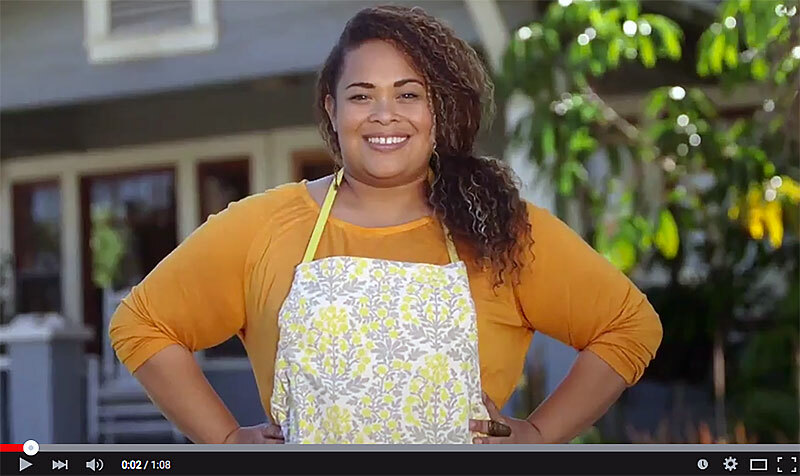 https://www.fmitk.com/wp-content/uploads/2015/07/hollyhaines-foodfighters32.jpg 800 800 holly http://www.fmitk.com/wp-content/uploads/2013/09/fmitk_logo_grey3.png holly2015-07-02 10:28:202015-07-02 10:30:08Set Your DVRs - Holly Haines x NBC's Food Fighters! Thanks Archana!! SOOO good seeing you at Chantal’s!! Just watched the show. So much energy in the kitchen…I was almost panting. LOL. You rocked that chocolate cake. Congrats!! It looked like yoi had the time of your life :). awww! Thank you so much Empress! So proud of u Holly. Keep killin em in the kitchen. 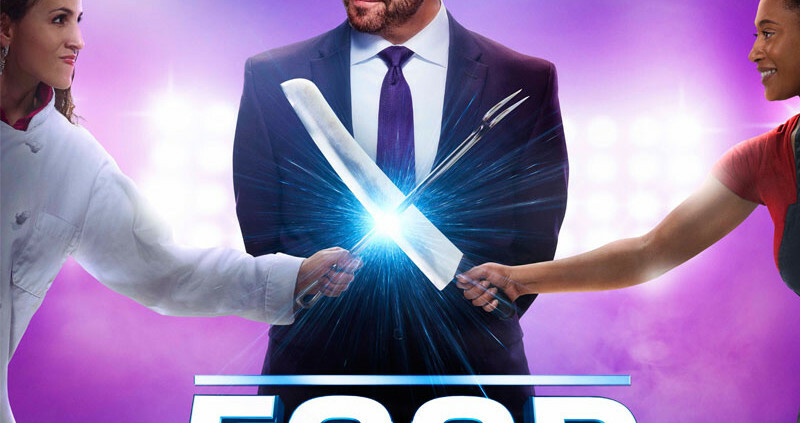 You’re a great Chef!